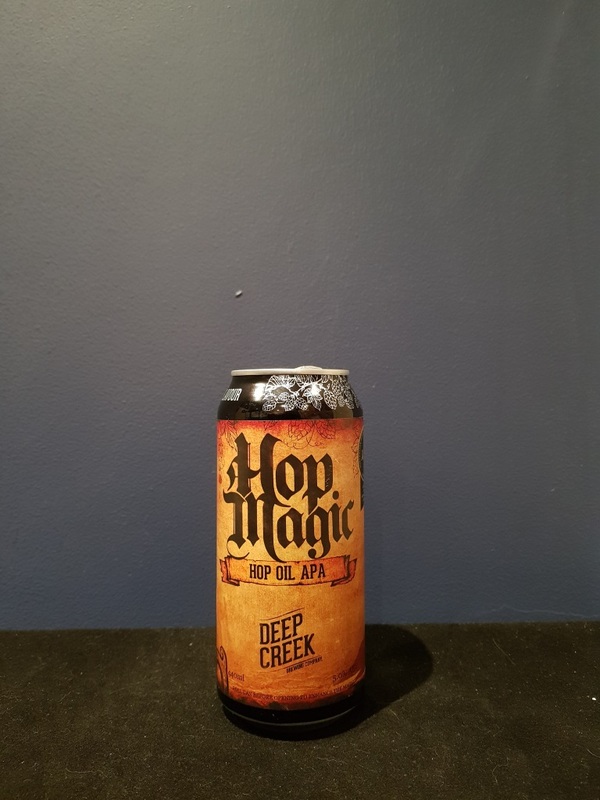 Beer #2706 is an american pale ale brewed by Deep Creek in Auckland, New Zealand. A pleasant enough pale ale, hoppy with peach and grapefruit and sweet with caramel malt, with a lingering bitterness that slowly builds as you get down the glass. The bottle size is 440ML with an alcohol content of 5.00% (containing approximately 1.70 AU / 2.20 UK standard drinks), and it costs $9.99.